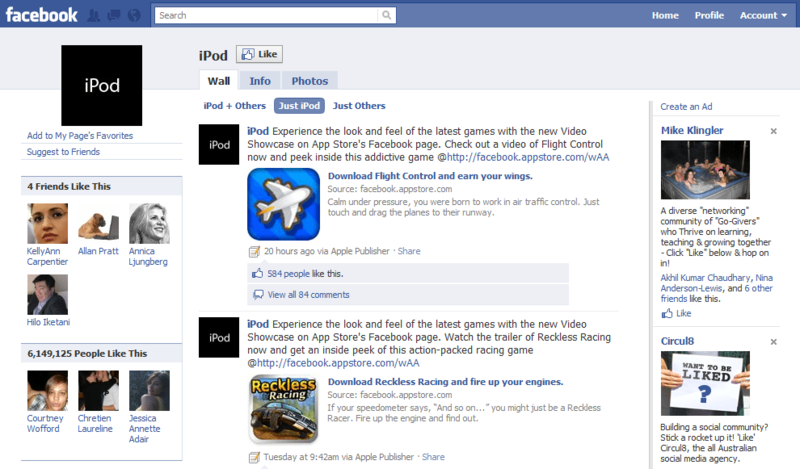 Facebook pages work best if you are a major retail B2C brand or company. In this list I have not included musicians, entertainers, actors & actressess or movies which we covered in the last post the “The World’s 20 Most Popular Facebook Pages“. Like Twitter the top ranked on Facebook are celebrities who attract passionate fans to their sites. 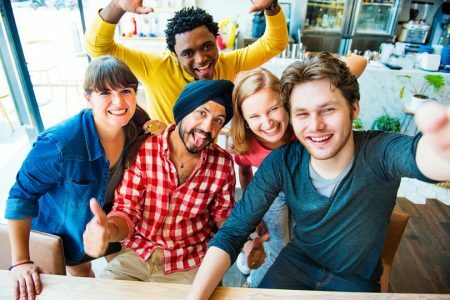 Here we look at the Top 10 Global companies or brands that are not a rock star, movie star or a musician. Starbucks has pursued a focused social media and digital marketing strategy including making broadband wireless free in its stores and also adding value by providing digital content free. Digital marketing as a percentage of marketing spend including social media is growing much faster than traditional marketing. Ford has announced that it will be spending 25% of its marketing on digital which is 100% more than the market average of 12% according to Reuters and is concentrating a lot of dollars in social media competitions due to its success with its Ford Fiesta Movement campaign. 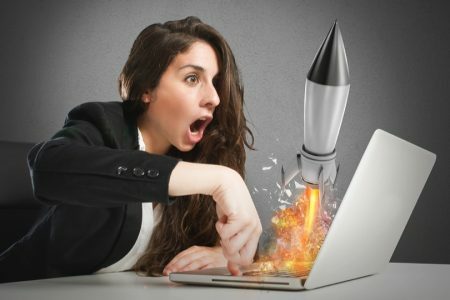 You will notice that Facebook is often used for promoting competitions as Starbucks, Skittles and Converse display on their pages below. 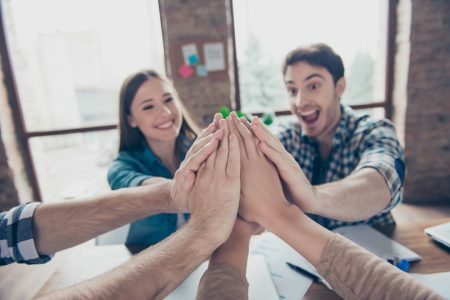 They are not the top ranked Facebook page for not following best practice Facebook strategies and so this page includes a call to action (see, join and send), asking to engage with their fans and integrating and linking other social media channels in their Facebook page. in its Facebook page right near the top. A call to action is seen with its call to “Click to become a Fan”. It also promotes their fans to drive engagement. 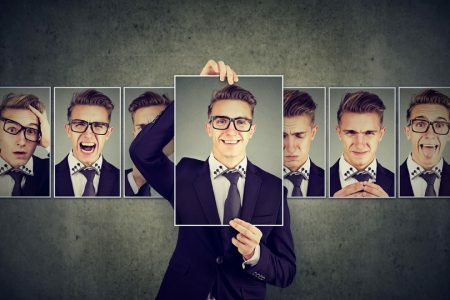 Images and video have always been a strong part of Coca Colas traditional marketing and this brand marketing is maintained on its Facebook page. 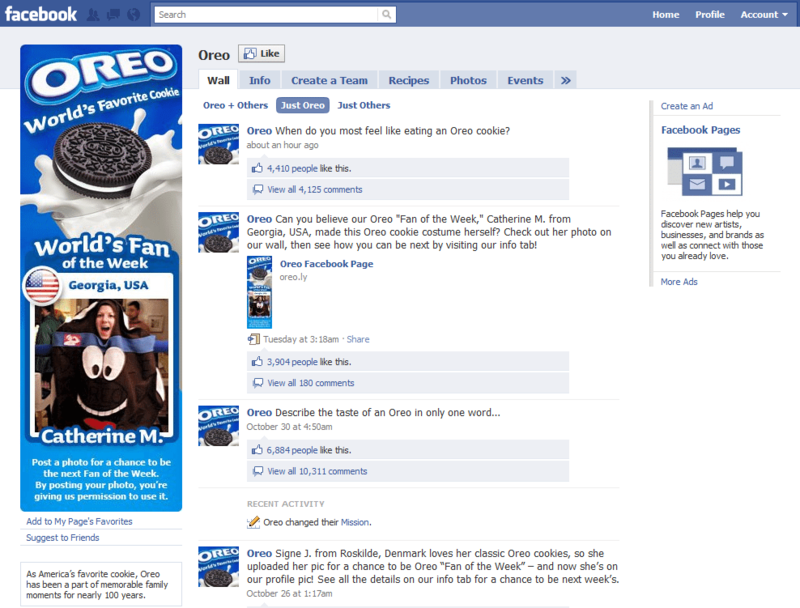 Making heroes of your fans is always a good Facebook strategy and Oreo displays this with its major banner on the left with a Fan displayed from Georgia, USA (Catherine M). Oreo doesn’t link to any other social media like Twitter or even its website. 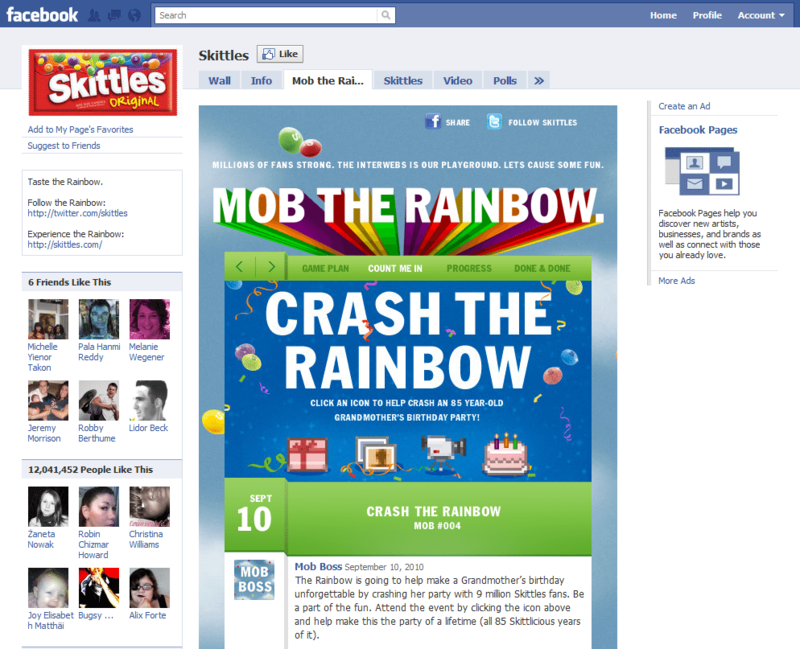 Competitions or games have proven to be a great way to engage fans and Skittles does this with a Game called “Mob The Rainbow” which is consistent with its brand. Twitter is integrated and its website. 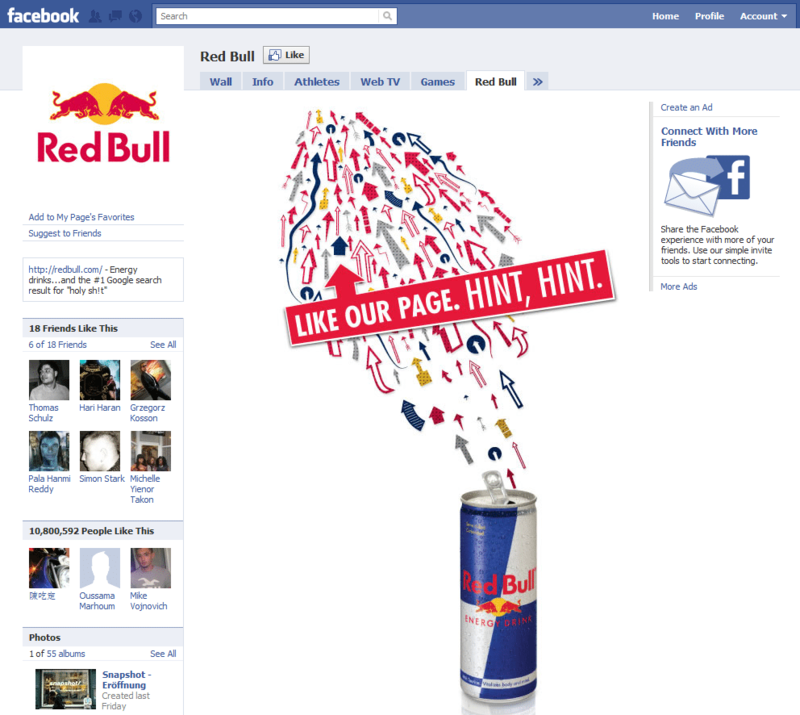 So Red Bull wants you to “like our page” so provides a big image with a call to action, it is very clear that it wants to grow its Facebook fans. 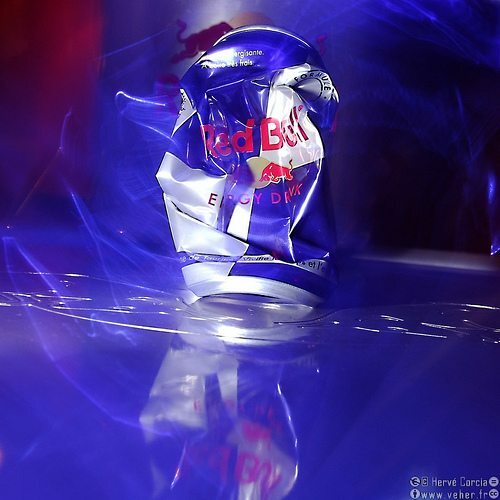 Red Bull with its action and sport focus also provides a Tab to take you to its athletes page. There is only one link which takes you to its website. 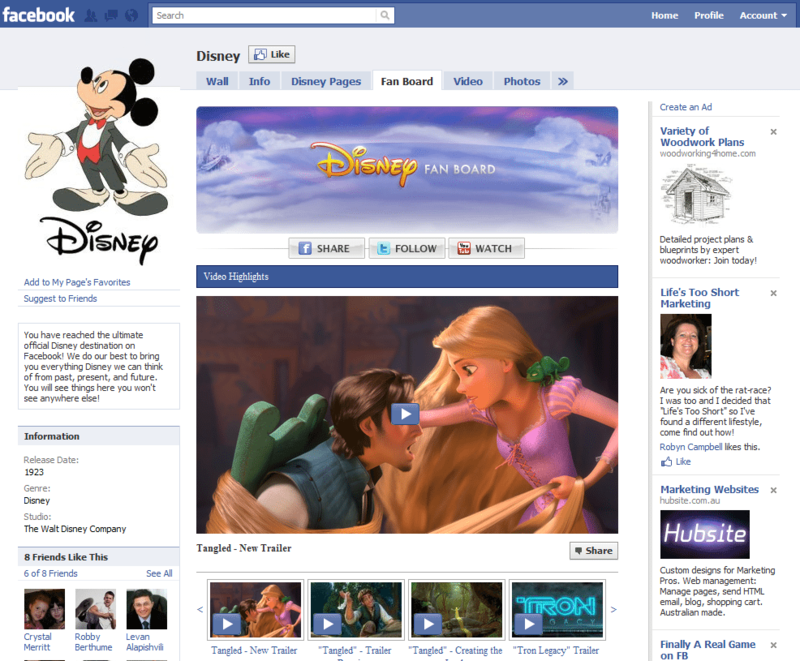 Video is centric to Disney so here on Disney’s Facebook page we have an online video promoting its latest film “Tangled”. Good to see it promoting and integrating its Twitter and YouTube Channels. Want to have a bit of fun. 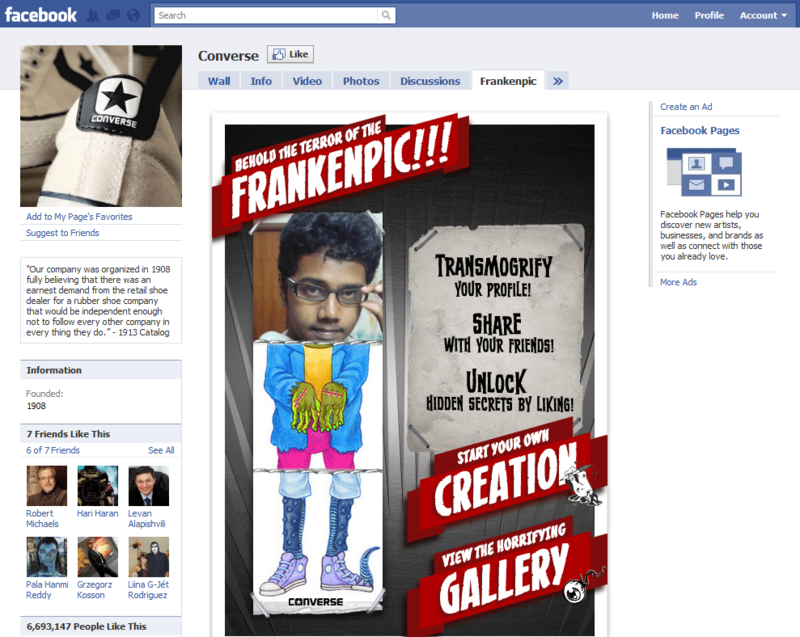 Converse put together an online tool that allows you to make a cool and maybe strange profile. 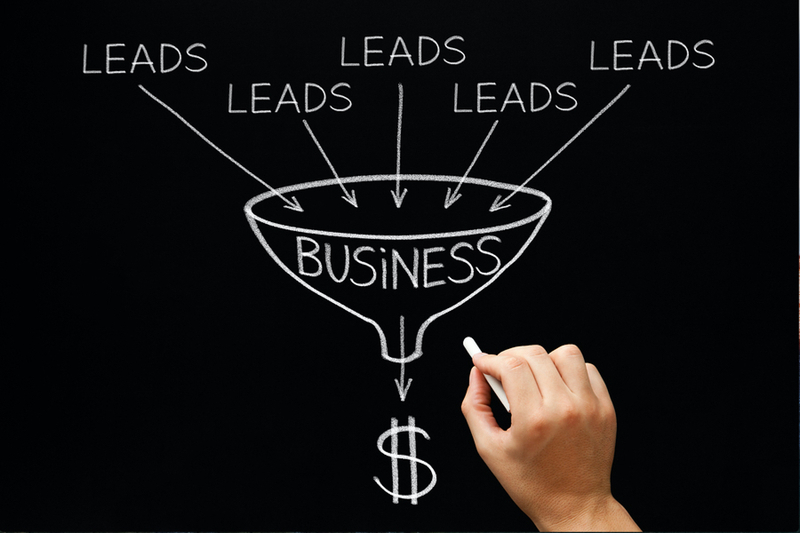 No social media cross channel promotion here. 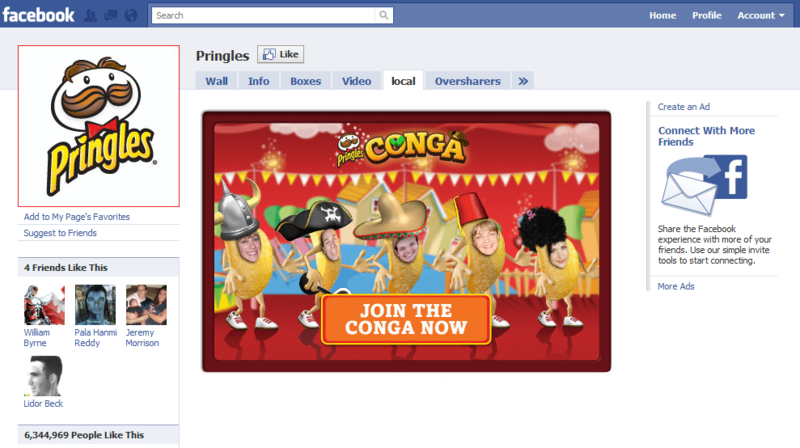 Engagement here is encouraged by the Facebook page asking you to join the Conga line so it is good to see the call to action being implemented, again no other social media links in evidence or even a website. 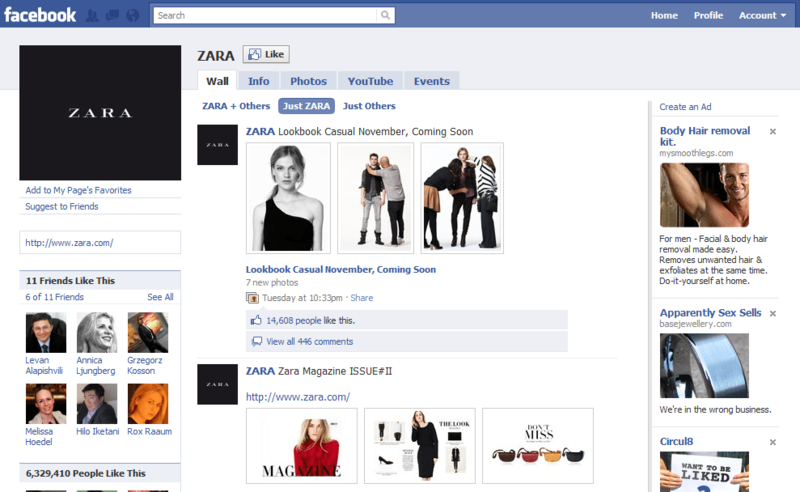 Images are vital to fashion so strong fun photos are an important part of ZARA’s Facebook page. They promoting other media with a Zara Fashion Magazine but there are no calls to action. Apple’s reinvention in the last 10 years started with the iPod. 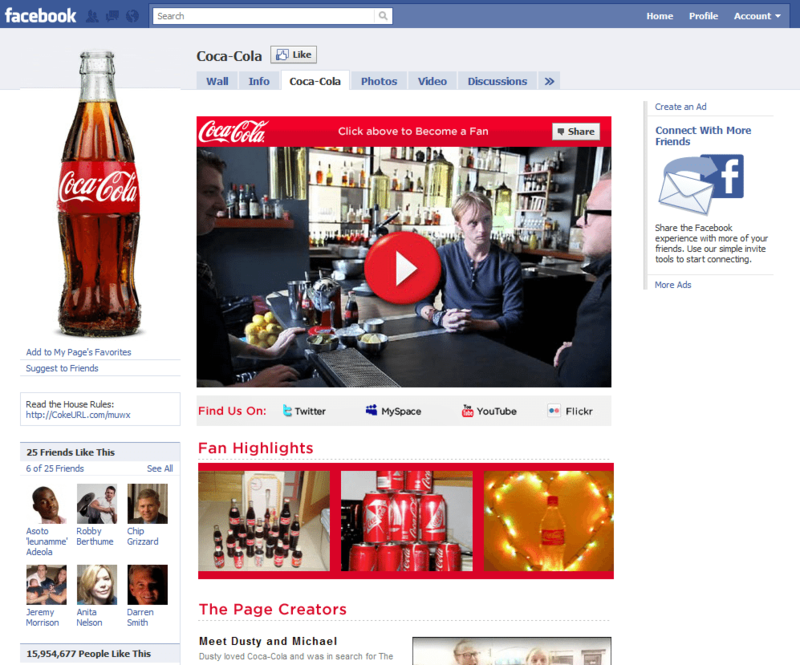 Its Facebook design doesn’t seem to match its design finesse that we have come to see on its products. 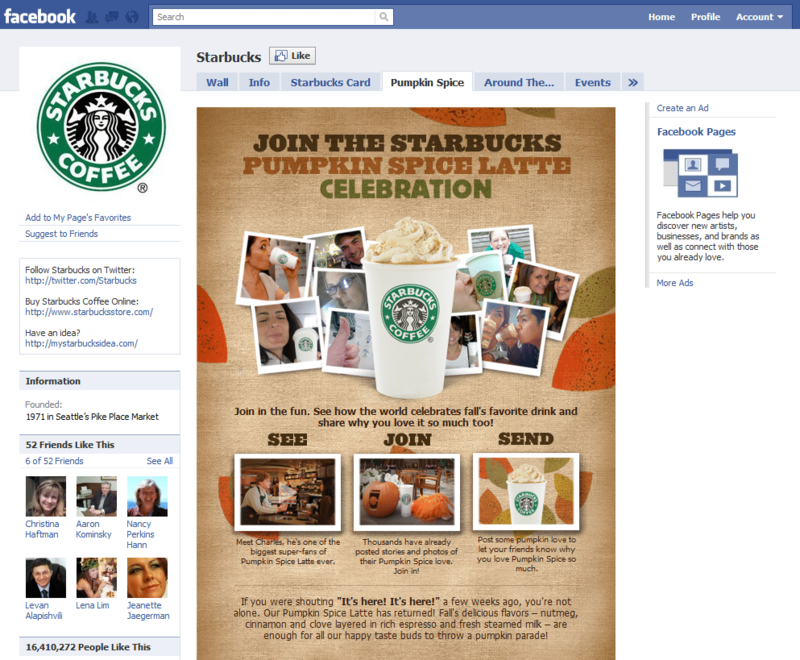 Bland but obviously a successful Facebook page by making the top 10 company and brands globally.